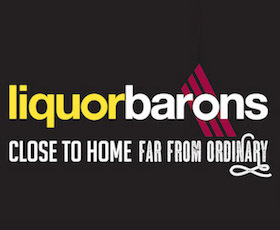 The Claremont Football Club has entered the most exciting chapter of its 92-year history. 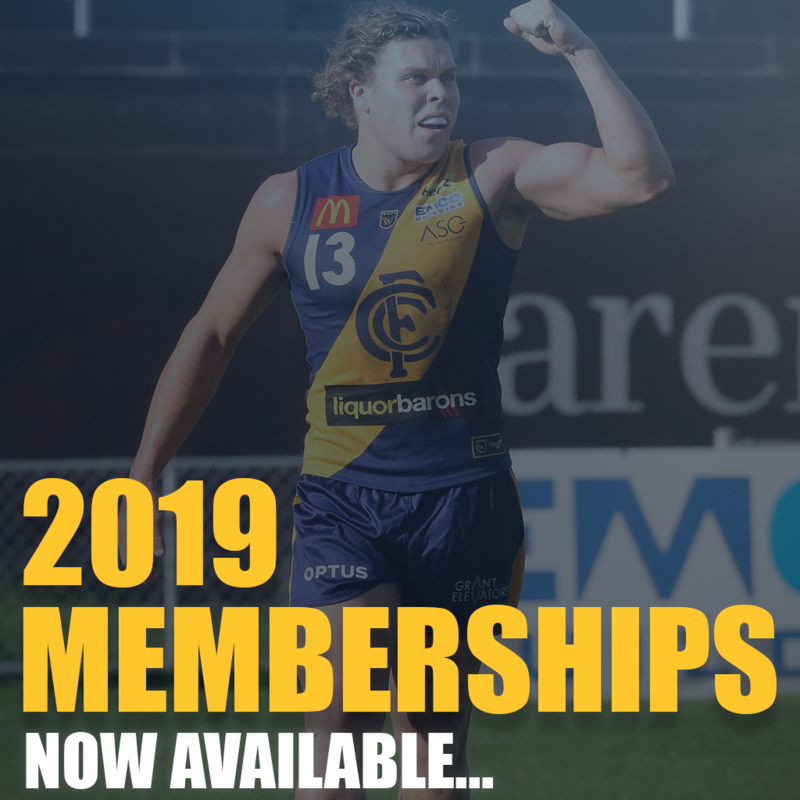 After our first full season back at our traditional home on Davies Road, we are now the envy of the Western Australian state level sporting landscape. Our new state-of-the-art building is at the heart of the ‘Claremont on the Park’ precinct offering superb viewing and social facilities for Tiger fans on match days and other functions and events alike. With the planning and development of some 750 apartments, housing approximately 1500 residents surrounding the Claremont Oval, the complex is an inviting and engaging community hub with places and spaces for the wider community to connect. We invite you to be part of this exciting new era by considering the opportunities available through sponsoring our club. 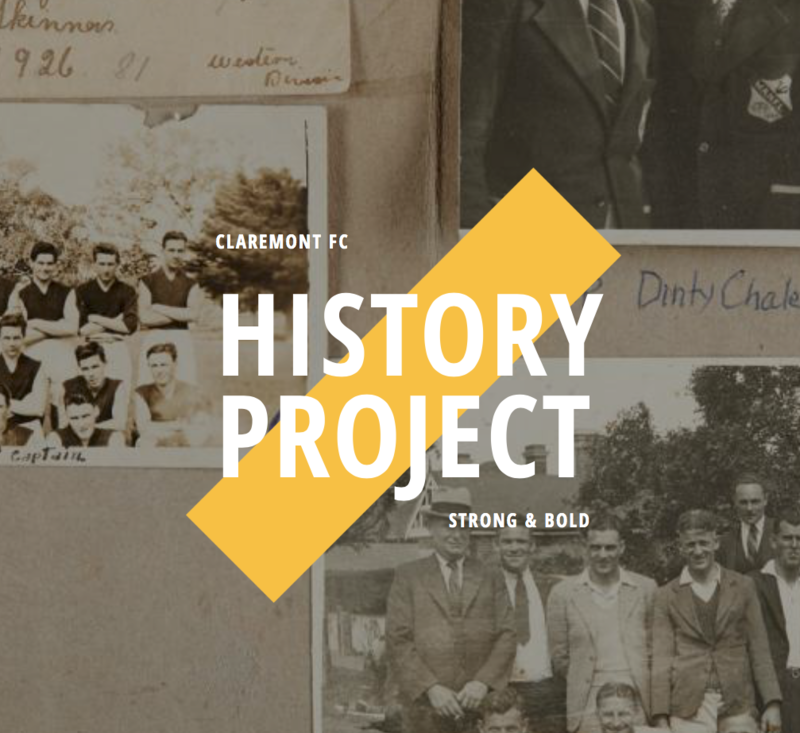 By partnering with the Claremont Football Club, you will be aligning yourself with a strong community focused brand with a long proud history. Our past is a rich tapestry that epitomises effort, inclusion and growth; and our future will be built on this foundation. Our new facility is a testament to that. Join the Tigers in 2019, and be a part of something special. Please contact Darcy Coffey or Emily Talbot to receive a copy of our 2019 sponsorship packages.